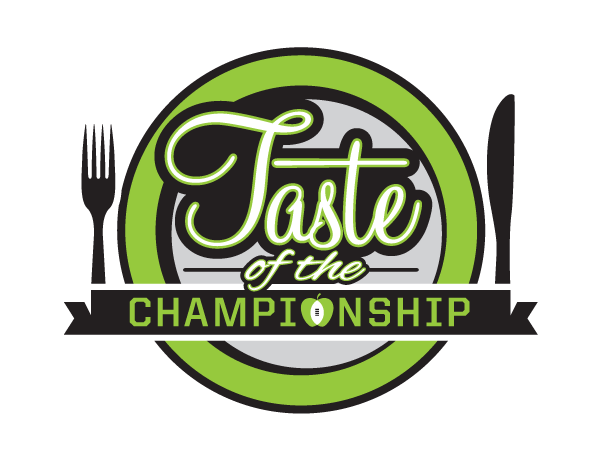 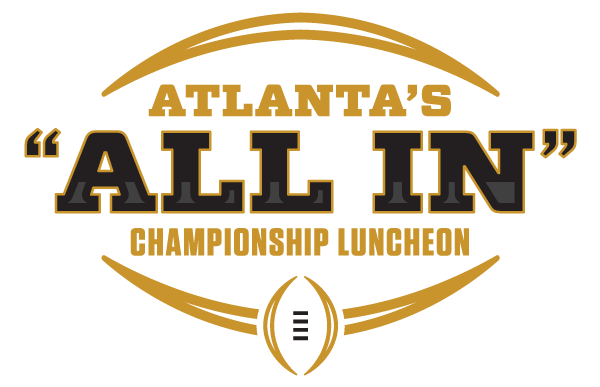 The Atlanta Football Host Committee will celebrate the start of the 2017 college football season with the Atlanta’s “All In” Championship Luncheon. 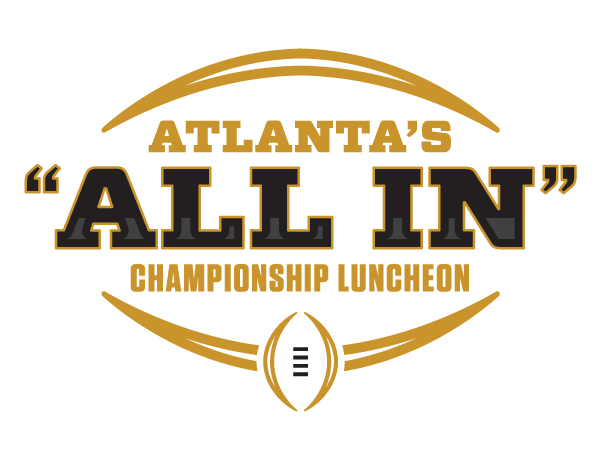 The Atlanta Football Host Committee will celebrate the start of the 2017 college football season with the Atlanta’s “All In” Championship Luncheon. 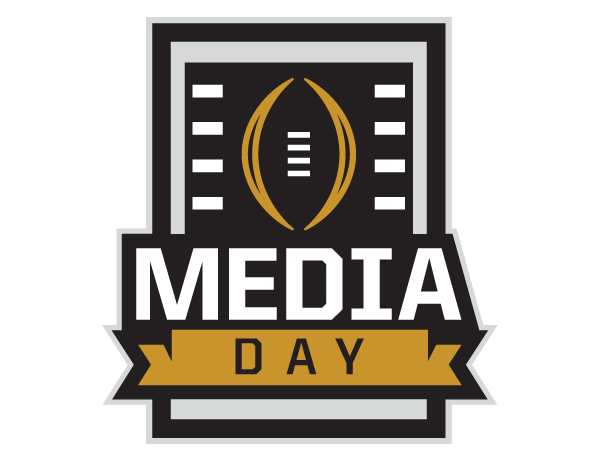 The special event will offer attendees insight into the upcoming season by members of ESPN College GameDay and ABC Saturday Night Football. 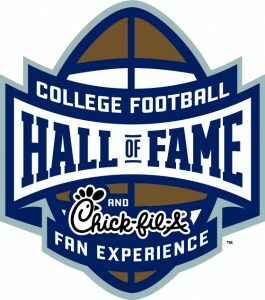 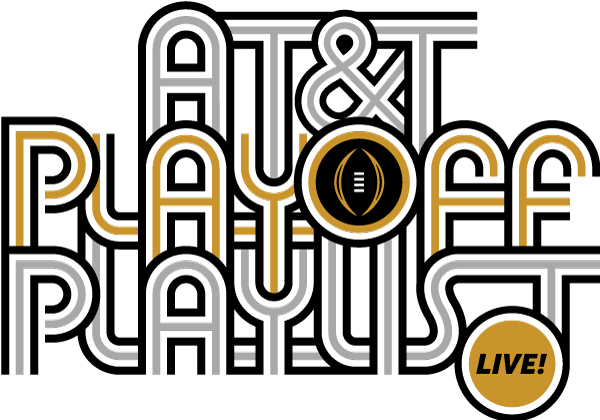 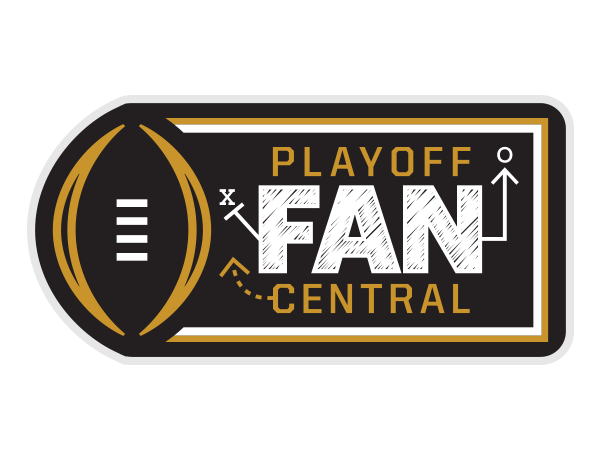 Guests will hear directly from College Football Playoff Executive Director Bill Hancock and Chief Operating Officer Michael Kelly on what to expect this January when Atlanta becomes the fourth-ever host of College Football Playoff National Championship. 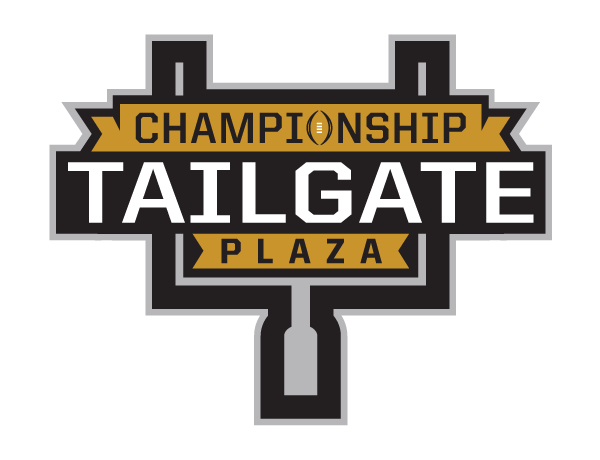 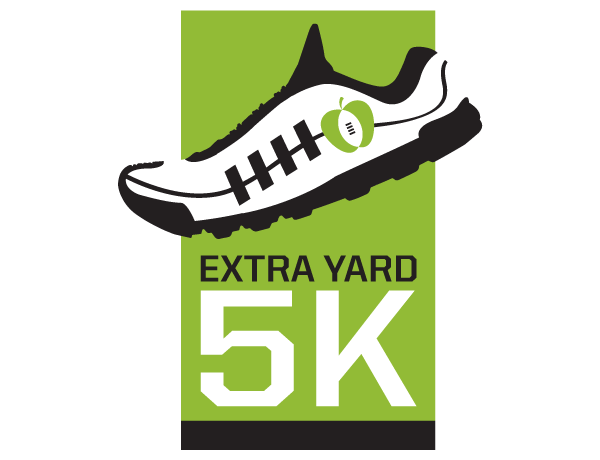 The final segment will feature Atlanta Falcons President & CEO, Rich McKay, and will provide guests with an exciting look at the new state-of-the-art Mercedes-Benz Stadium opening days before the luncheon.